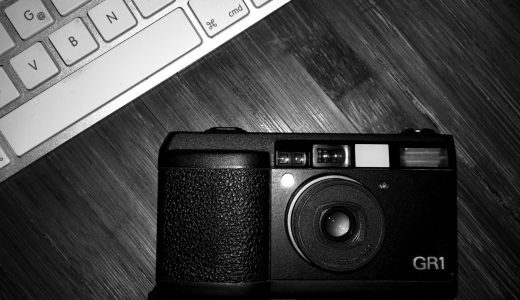 In my previous Ricoh GR1 post, I was at a point in my relationship with it where we had just recently gone our separate ways. Nearly a year on, and a lot has happened since! The Fuji Klasse W didn’t work out so well for me, it’s not that it isn’t a great camera, it’s just not for me! This realisation actually came rather quickly after I sold the first GR1, it just took me a while to admit it to myself – it had been a big investment! That trip to London really bonded me with the Ricoh and I didn’t get the same from the Klasse at all. Unfortunately that bond with the Ricoh has been tested very seriously since! My original fears about the reliability of the Ricoh, and the potential difficulty in finding a good one were to become very much realised in the months that followed my early posts on this blog, so I thought I would document my tale of woe, and eventual happiness in a bid to perhaps shed a little light on some of the issues you may face when buying one of these cameras … But also, how worthwhile the outcome is when you actually get to shoot with one! 1.6 Final result: 1 fully working but tatty silver GR1s and 1 Nice GR1v … A slightly damaged view of human nature, and a heightened awareness of my own stupidity! 1.7 Do you enjoy reading 35mmc? This first part of the story is the tale of woe… I shall follow it up with a second happy bit and final conclusion on this range of cameras in the not too distant future. Next I’m offered a silver GR1s by a member of RPF, a little tatty but generally good! Before I have a chance to respond, he has sold it! Back to the search; at least that was what I thought. A week or so later the same guy gets in touch to say his buyer isn’t happy, the on/off and VF surround is broken, and did I want I for £50?! “Yes!” Was my answer without any hesitation. It was this camera that then went to Wales with me. The same welsh trip where I used the Klasse W in direct competition with it and realised that the Ricoh was the camera for me! Of course a silver ‘s’ is not black ‘v’! I knew I wanted a black GR1v really, so started looking again. By this time I had read this guide on fixing the screen issues they commonly suffer and had fixed my ‘s’ VF surround with a glue gun so was beginning to feel a little more confident that I could manage a less than perfect camera! Along comes Dave Lam with a faulty GR1v date, boxed and in otherwise very nice condition. Temptation and perhaps some level of naivete with respect to my being able to fix it, drove me to strike up a deal with Dave. A few weeks later I have the camera I’ve always wanted, I just need to fix it! I tried following those instructions but couldn’t fix it! I then started looking again, to be honest, I should have concentrated on just getting Dave’s one fixed at this stage, but stupidly I didn’t! I found another GR1v on eBay that read as having recently been serviced. The chap, (who from now on I shall refer to as “matey”) after a little haggling wanted £280 for it and after a long meandering conversation via email with matey a deal was struck outside of eBay. 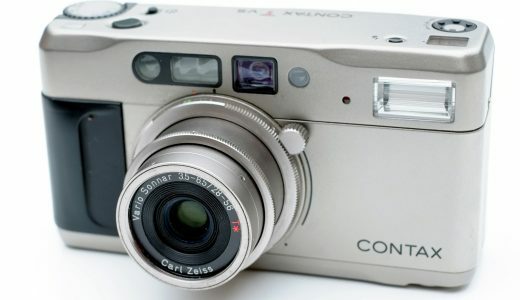 This didn’t seem to be likely to cause any issues as I had previously bought my first Contax T2 off him. Low and behold, when it turns up, there is an issue with it… The common issue of segments on the top LCD going missing is often paired with elements in the VF display missing or displaying incorrectly. In this case the center focus spot wasn’t displaying when it was the one in use. Having now owned 5 of these cameras in one form or another I was very quickly able to identify this issue, but conceded that it wouldn’t have been that easy to spot if it had always just worked that way, and since matey and I had been through a few fairly protracted and amiable email conversations I gave him the benefit of the doubt – he seemed like a nice enough chap! He had also given me the contact details of the company that had serviced it for him and since it was within 6 months of the repair I thought I may have a leg to stand on with getting it sorted! So now I have these two slightly dicky GR1v cameras and the contact details of a company that can fix them. I’m not going to name this company, despite my urge to drag their name through the dirt, it’s not in my nature. I shall simply tell you they have two shops in London, one of which is their repair centre in Clerkenwell. I send these two cameras to them with an explanation of what the issues are, explaining that they have had one of them on their bench not so long ago. I ask for a quote! The quote comes back at just over £200 per camera. I have to admit, I was slightly aghast, matey had told me his service had cost him £90! I phone them and they tell me that both cameras have a series of issues beyond the problems with the screens. I ask about matey’s camera and if it is under the warranty of the first service. They tell me that whilst it is, the first service was not a service, it was a specific repair done to the film advance motor and that nothing else had been done. Matey had instructed them just to get it working and not worry about giving it a full service, this is why it had only cost £90. I email matey and he tells me this isn’t true, is apologetic, but is very unforthcoming when I suggest how unhappy I am, and in fact eventually just doesn’t email me back. Great!! In case there is any ambiguity here, I feel I should point out that I of course have no beef with Dave Lam at all here! I am basically buggered by this point and I really don’t know what to do! I thought about just getting Dave’s camera repaired and sticking matey’s duffer back on eBay, but knowing all the problems it had with it I knew I wasn’t going to get much for it. And certainly wasn’t going to sell it as fully functioning! And if I got it repaired, I wasn’t going to get much more than the £280 I paid for it! One way or another I’m on to a looser with these cameras. I decided the best I could do was to sell it to someone I know … If my loss was going to be someone else’s gain it might as well be a mate. So I struck up a deal with my mate Ben. He would pay the £280 I paid for it, and I would just loose the £200 repair charge. This is where the fun with the repairers started! I give them the go ahead to repair, and a few weeks later receive the cameras back! At first glance, whilst at work and slightly distracted by my job, they look good! Very good in fact, clean, fully working etc. it wasn’t until I got home that evening and loaded a roll of film that I noticed that neither of them had the full set of controls you would associate with a GR1v, primarily there was no “ISO” setting on the aperture control wheel, further investigation and I found no means for setting the “snap” focus distance or any provision for auto-bracketing (The other two features that separate the GR1v from the GR1/s!) 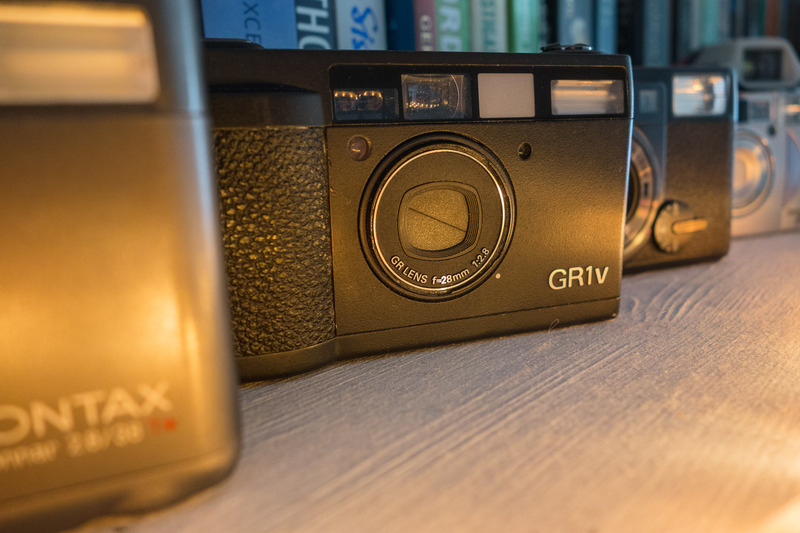 You’ve guessed it, my GR1v cameras were now effectively GR1/s cameras with GR1v written on the front! The repairers had used top plates and electronics from previous middles! On BOTH cameras no less! 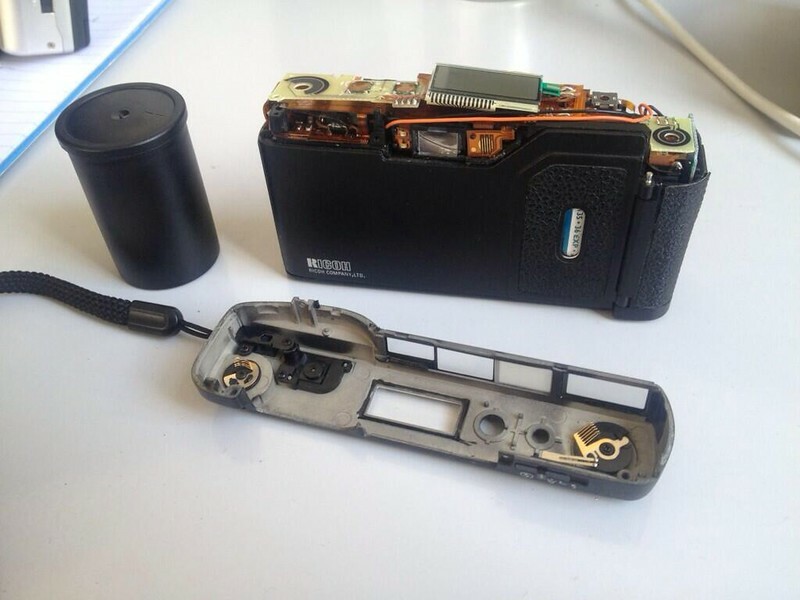 What the top of a Ricoh GR1 should look like! … You can imagine my reaction!! Back the cameras went to Clarkenwell, not I should add until after an argument about who would pay shipping! I convinced them in the end that arranging a courier to collect them from me was the least they could do! Some weeks later, two GR1v cameras turn up, at my office, one of them, mine seemed ok, the other Ben’s had a ropey sounding lens when it retracted. So I phone them again, yet somehow let myself be convinced that this is ok. Off it goes to Ben, but he ain’t happy, and nor am I really, but we decide to see how the cameras fair for a little while. We have a warranty after all! 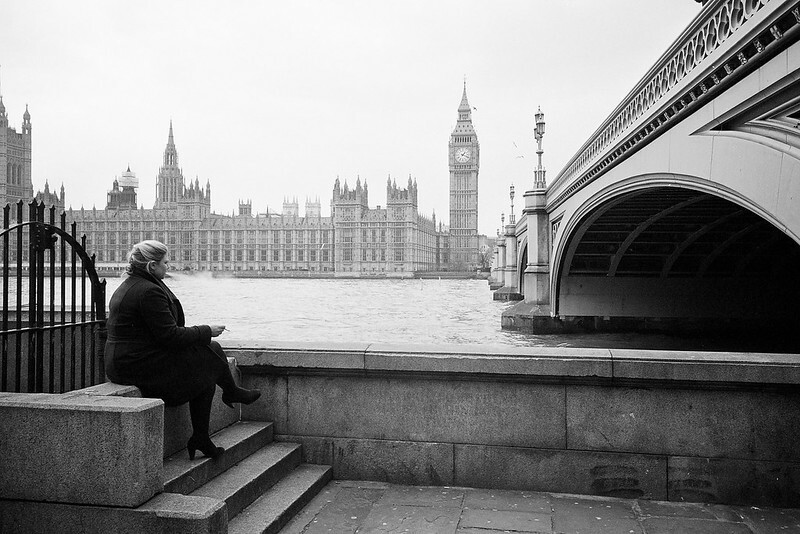 A couple of weeks later I am going to London to meet some mates for a night out, I had bought my leica by this time and had been distracted by it so hadn’t actually tested the Ricoh! My mate works at the foreign office so is able to give us a tour! Not the sort of privilege everyone gets! 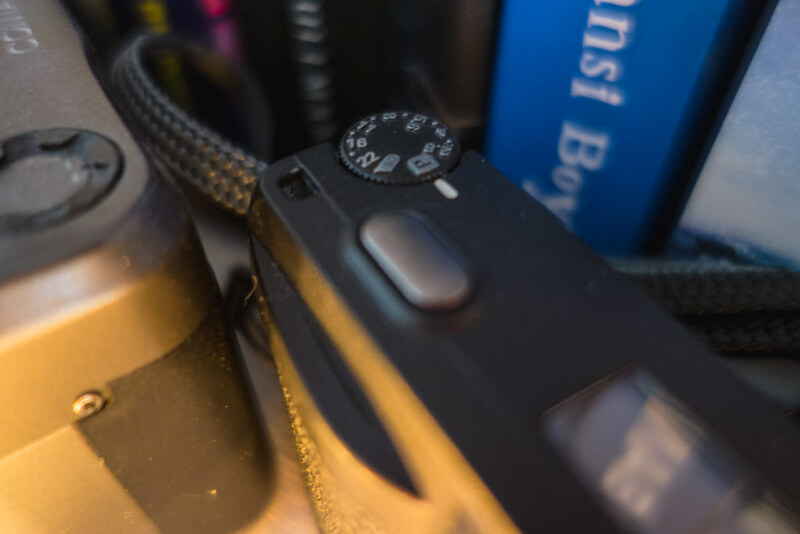 So we start walking around the place, I’m taking photos with the leica, but decide I need a wider angle, so out the pocket comes the GR1v – it refuses to focus! Fortunately for the repairers it’s a Saturday and they are closed, as since I was in London, had they not been closed they probably would have had a somewhat-irate-me in their shop! They certainly had an angry me on the phone on the Monday! So for a third time both Ben’s ropey motored and my non-focusing GR1v are returned to Clarkenwell for a repair! This time, by coincidence I am working in London shooting some commercial kitchens for a client a few weeks later. I’m going to take the opportunity to collect my cameras by hand! As the phrase goes, fortunately it was third time lucky! I collect them from the shop and test them whilst there … They work! No funny noises, no dodgy lenses, they just work! Final result: 1 fully working but tatty silver GR1s and 1 Nice GR1v … A slightly damaged view of human nature, and a heightened awareness of my own stupidity! Man, that’s a story! I would have sold them or put them on a shelf half way through that story Hamish! 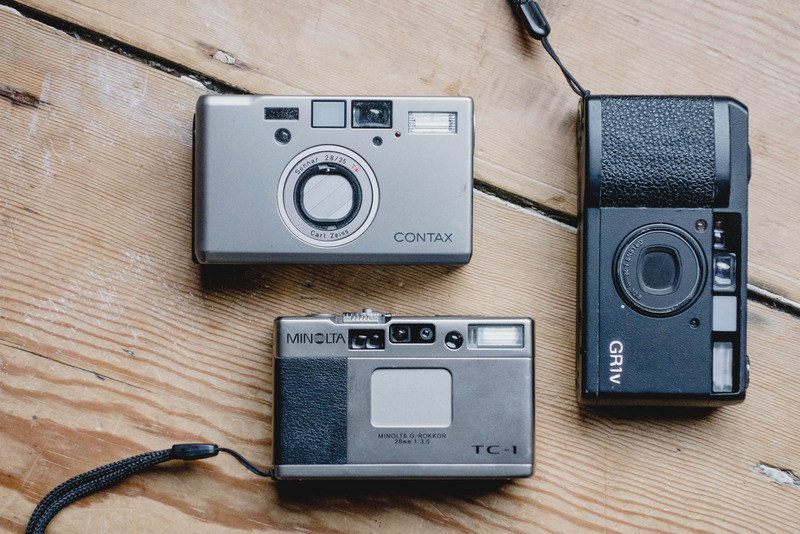 Interesting, I wanted to find one but prices are still high and I understand that there are a number of repair issues…repair issues in small compact film cameras will only increase. I use the Minilux but two of them died (ER02)but you can find some on E..y for about 250-300$CA in any case Leica doesn’t repair compact cameras anymore like any other manufacturers. Thank you for your post on the Ricoh, it shows that with repairs, the final cost is always more than expected. Are you still shooting with a minilux now? I am quite intrigued by it, but put off by this ERO2 that I have read about quite a few times now … is it not fixable? Shooting with the minilux and the cm (and other formats also). 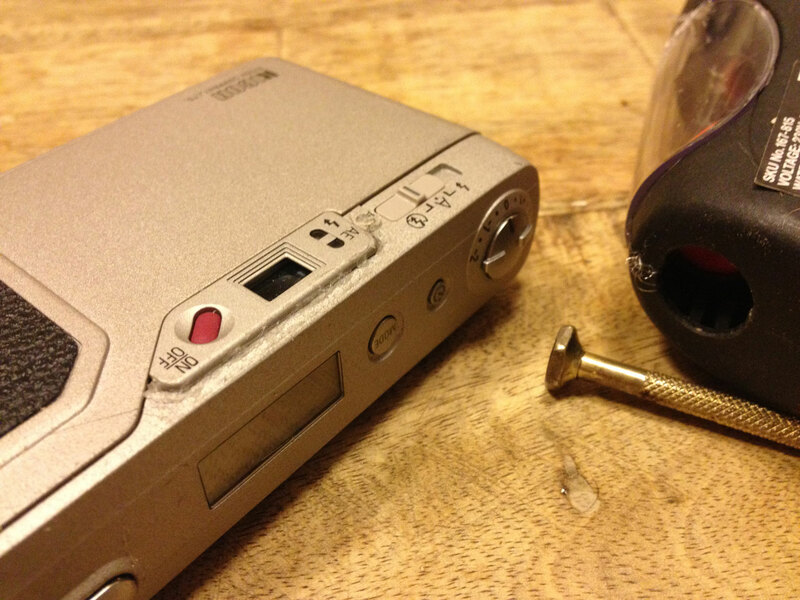 Leica do not repair compact cameras anymore (Canada and US). This is my 4th Minilux, two of them died after a few months, that’s why you shouldn’t spend to much when buying one. The CM was made after the Minilux, same lens a bit smaller in size and no problem so far. As for the Minilux being fixable I would doubt it since parts are not available. Thanks! If I do go for a leica compact, I think it is likely to be a CM! Interesting (and expensive) adventure… I’m looking to get one myself, but may just order one from Bellamy. I’m curious – Was it the little repair shop near the British Museum? Called “Camera City”? They are a total bunch of cowboys… especially the tubby front-man. Excuse the vent, but have had similar experiences there before… definitely beware of them. Go to Bellamy, you might pay a small premium over an ebay “deal” but its worth it knowing the camera has been looked over on your behalf! I’m actually waiting on a minolta TC-1 from Bellamy now, shipping tomorrow I think. I have high hopes that it might actually supersede the Ricoh. No, not camera city. I’m not going to name the company, as they did give me some better service following the mishaps. But thanks for the heads up, I actually know the shop you mean, though it has only even been closed when Ive walked past it. Emailed Bellamy about buying a GR1v and he told me that he has none, won’t be getting any, and that Ricoh no longer services them. just won a pretty cheap – 100GBP) GR1 on ebay. i do hope it will work properly! greetings from italy! well, best of luck with it!! You will have to point me in the direction of some photos when shot!